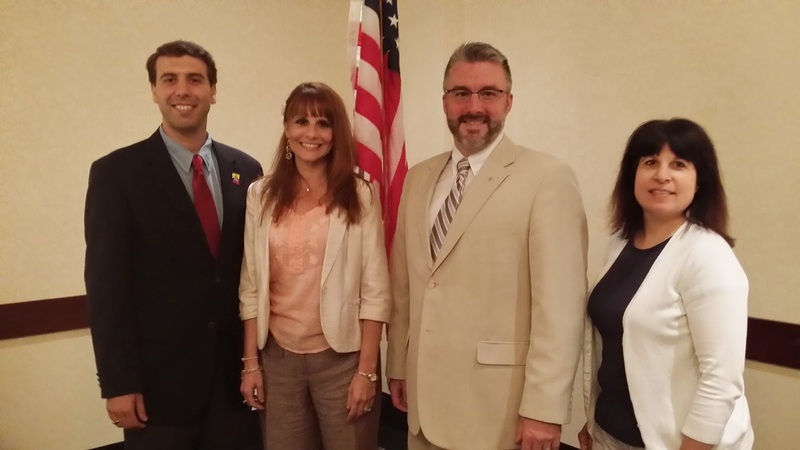 On Wednesday, 25 June 2014 the Republican Party of Lackawanna County assembled for the purpose of electing officers of the committee. Committee persons elected at the 2014 Primary Election as well as the current members of the Executive Committee were entitled to cast a ballot in the election. "On behalf of the officers of the Republican Party of Lackawanna County I would like to thank the committee members for their hard work and dedication to the Republican Party. Without their tireless efforts, none of our accomplishments over the past four years would have been possible. "We would also like to express our sincere gratitude for the continued support and confidence in our leadership team demonstrated by tonight's vote. "The Republican Party is united, organized, and ready to fight for the taxpayers of Lackawanna County."